History of Wellens and Co. | Wellens and Co.
Wellens & Co., Inc., is a second generation family-owned agribusiness firm. We supply feed ingredients to feed manufacturers in national and international markets. Roy Wellens grew up on his family’s dairy farm in Chaska, MN. After completing his education and military service, Roy established Wellens & Co. in 1959. He secured a trading booth at the Grain Exchange in Minneapolis, MN to purchase grains for international agricultural markets. 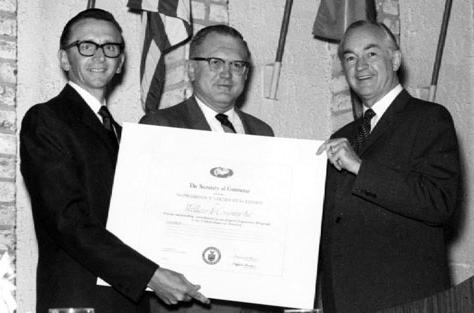 Roy Wellens and his team rapidly expanded the firm, and in 1969 Wellens & Co. was awarded the President’s E Award in recognition of outstanding efforts in expanding world trade. Over the years Wellens & Co. has worked with a diverse and long-term customer base to supply a variety of feed ingredients for the agricultural industry. 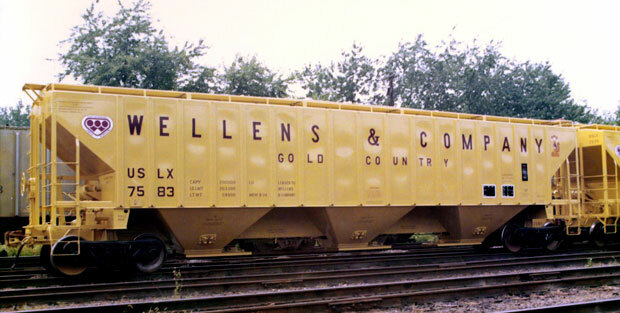 Today Wellens & Co., Inc. remains as an agri-business firm based in Minneapolis, MN. We trade a variety of products, both nationally and internationally. Our leadership team has extensive experience in all phases of the feed industry, agriculture, as well as civic leadership. With change accelerating in agri-business, we remain totally committed to the agricultural industry. Citation During the period 1966-1968, Wellens and Company Inc. has displayed outstanding marketing initiative and international salesmanship. 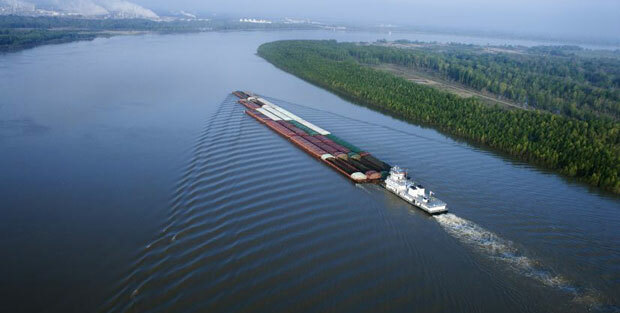 Through extensive foreign market research, prompt and courteous service and an elite network of agents and representatives, Wellens has substantially increased export sales of feed ingredients on a sustained basis, reflecting credit on management, employees and the American free enterprise system. I consent to having Wellens & Company and this website store my submitted information so they can respond to my inquiry via email or phone.